D.C.-based app team Babyscripts is making waves with a bold attempt at curbing a major medical issue: preterm births. 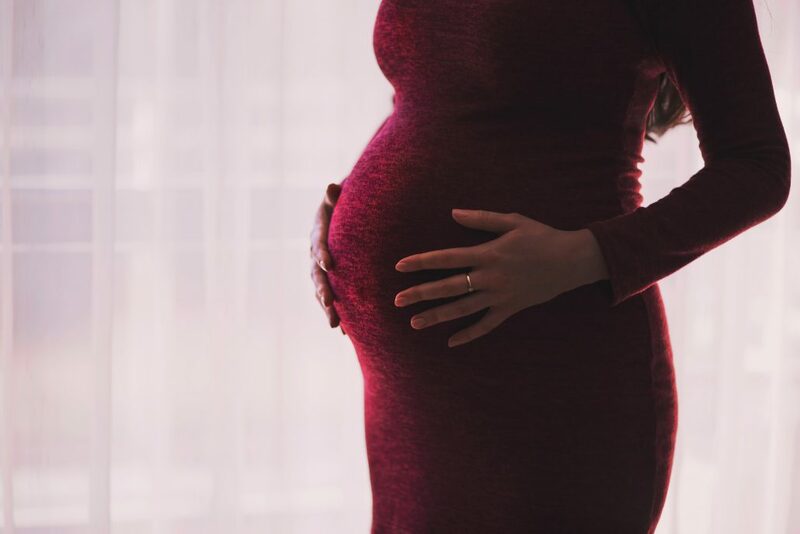 Offering constant connectivity with wearable monitors, Bluetooth-enabled scales and smartphones, the end goal is to provide digitized data that enriches prenatal physician interactions. The “Mommy Kit,” which includes a digital scale and a Bluetooth-enabled blood pressure cuff, is paired with an app that expectant mothers can use to share vital measurements with their doctors, as well as ask questions and receive answers. While president Juan Pablo Segura calls it a “moonshot,” Babyscripts has just scored $5.7m in Series A funding this past June to grow its sales force. The venture doesn’t sell to consumers, but to physicians at $300 per patient. So far, Babyscripts has sold their product to 15 health care systems, including MedStar Health Inc. and The George Washington University Hospital. It’s evidence that small-scale, relatively affordable technological advancements have the ability to greatly help patients help themselves. When patient self-care is enabled through technological support, better behavior is often a measurable outcome. It’s crucial that automated solutions continue to support the need for doctors to lead a patient by the hand every minute of every day. Other stories from the hospital show how even a simple text from a pharmacy can save a patient’s life. It’s immensely heartwarming to see a venture succeeding in the realm of pregnancy. Babyscripts, in their early success, is a fantastic example of how technology empowers moms in their journey back to full health, or in this case, to successful parenthood. Being a patient (and certainly a soon-to-be parent) comes with a lot of responsibility. Here’s to hoping digital innovation will continue to simplify it all.